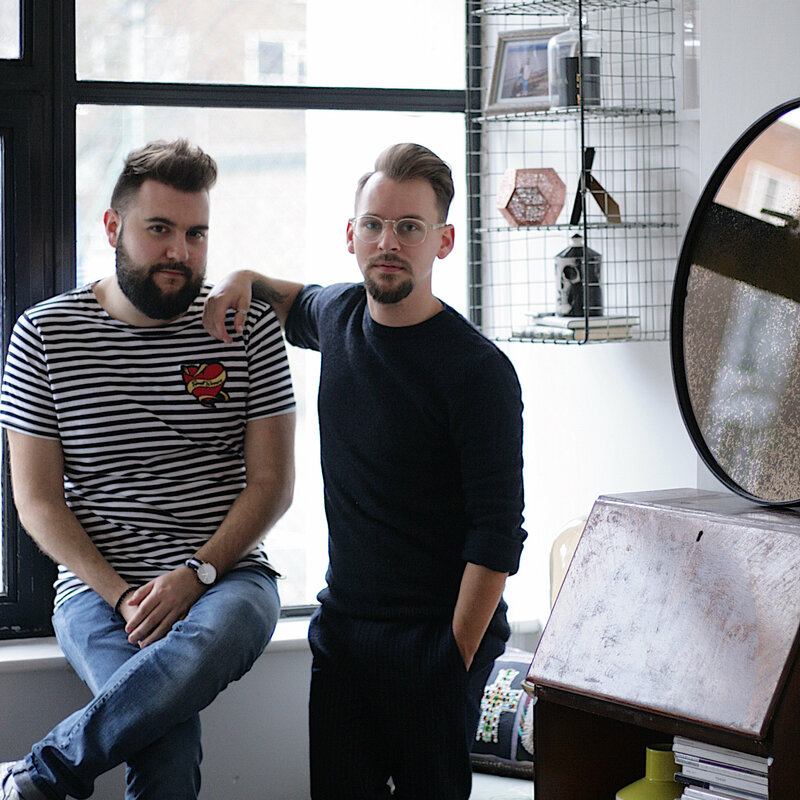 Written by David & Mark, Forward Features started as the journey of two interior geeks trying to find a flat. The blog has since become a hub for us to document all aspects of design, interiors, art and London living. Whether it’s the latest industry events, the hottest trends, the best need-to-know collaboration or simply spilling ...the tea about renting in the city, we love to be on the pulse reporting news from the capital and beyond.